InsideSales.com Predictive PowerDialer enables you to optimize your sales cycle by predictively knowing who to sell to and when to call. Increase prospecting success and efficiency through phone, email and communications solutions built right into your existing systems. Predictively hire and motivate to maximize quota attainment and performance. Work for InsideSales.com Predictive PowerDialer? 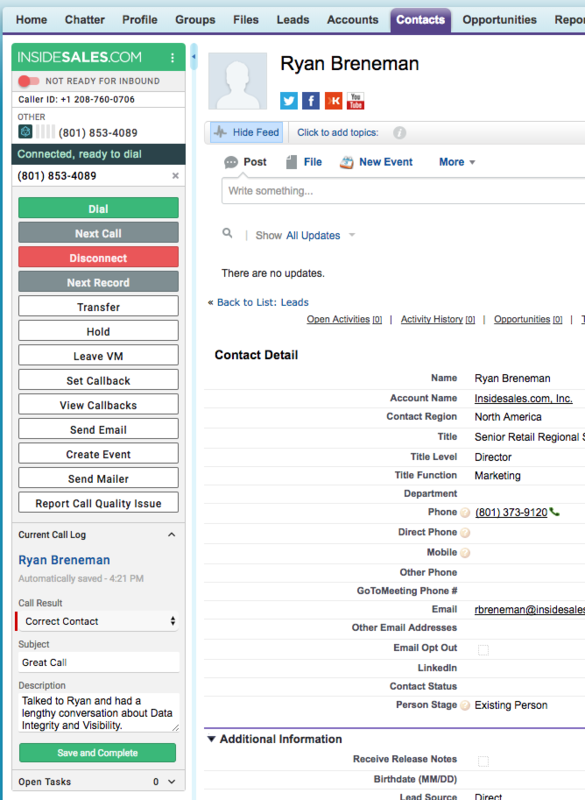 What is InsideSales.com Predictive PowerDialer? InsideSales.com Predictive PowerDialer is an AI-powered sales acceleration application that aims to help SDR teams connect with the right people at the right times. The vendor's value proposition is that PowerDialer is designed to increase the focus, engagement and productivity of reps, with the goal of enabling them to generate more sales. The application uses predictive models to make recommendations on the next best prospect and best contact method. In addition to advanced list prioritization, PowerDialer provides single-click dialing, pre-recorded voice messaging, email, inbound call routing, etc. Users can gain insight into what works and what doesn’t by analyzing detailed call reports and capturing activities to the CRM automatically. LocalPresence displays a local number to the user's prospects, which the vendor says can increase contact rates by up to 38% using phone numbers local to virtually every North American and European metropolitan area. According to the vendor, quantity of dials is important, but not as important as having more conversations that lead to qualified opportunities. 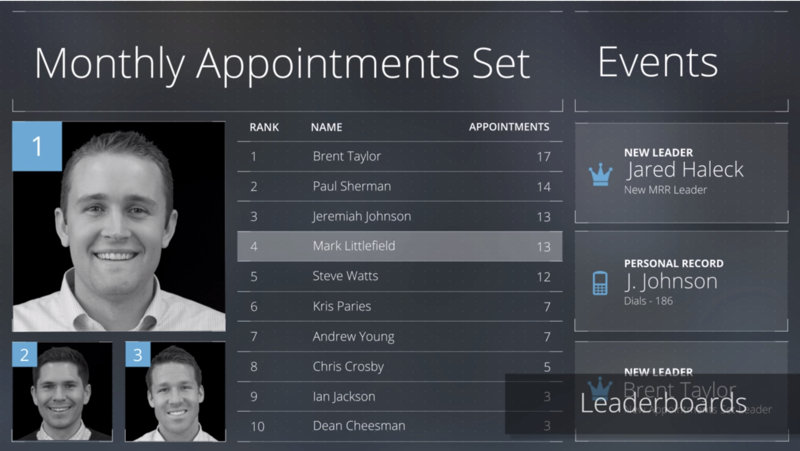 ImmediateResponse automatically places new incoming leads at the top of sales reps' lists, so that they can respond immediately to hot opportunities. The vendor says customers find that a lead called within five minutes of requesting information is over 10x more likely to answer, and is 4x more likely to qualify. Learning about InsideSales.com Predictive PowerDialer? Hi there! 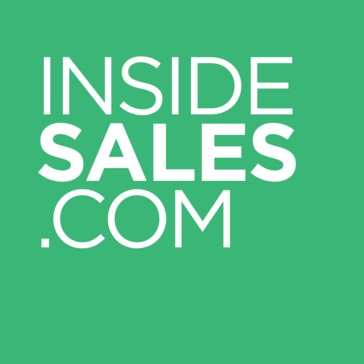 Are you looking to implement a solution like InsideSales.com?